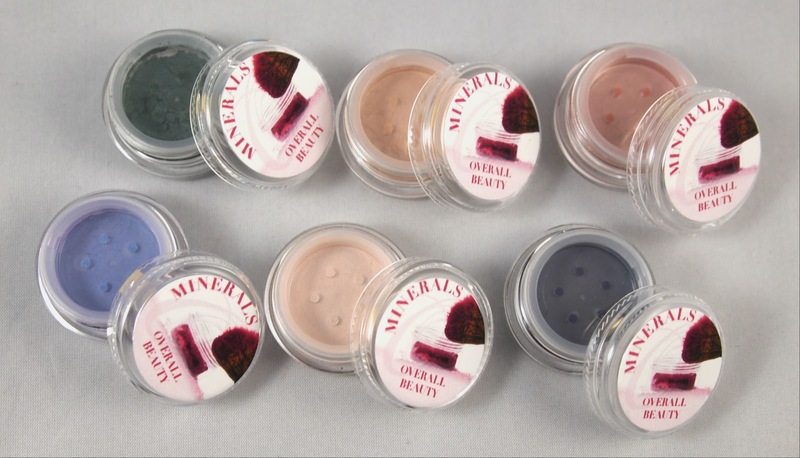 Loose powder eyeshadows and minerals have become increasingly popular due to the lack of binding agents and other additives. Many women are avoiding the neat little pressed eyeshadow palettes, instead picking up mineral powders in their favorite colors. 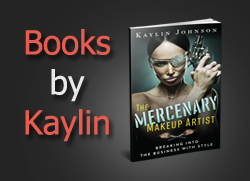 I really enjoyed the convenience of palettes, especially because they seemed like a bargain. Many mineral powders can be fairly expensive to buy considering how little I use, so it is great to see companies like Overall Beauty Minerals offering more affordable loose powders. Overall Beauty Minerals makes a nice set of powders. They are honest about keeping thier packaging to maintain affordability, which can be good if you enjoy variety in your colors. 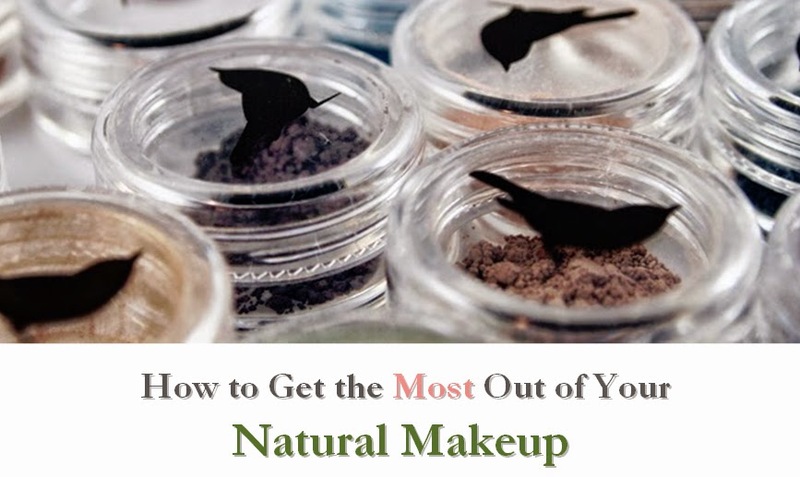 These powders are a good option for those looking for more affordable alternatives to more popular loose powders, or those transitioning to natural products. I'd love to see some sets offered in the future for those who are used to buying palettes. I especially enjoy sets in foolproof color combos for various skin tones or looks. Oh wow thank you so very much for your kind review!